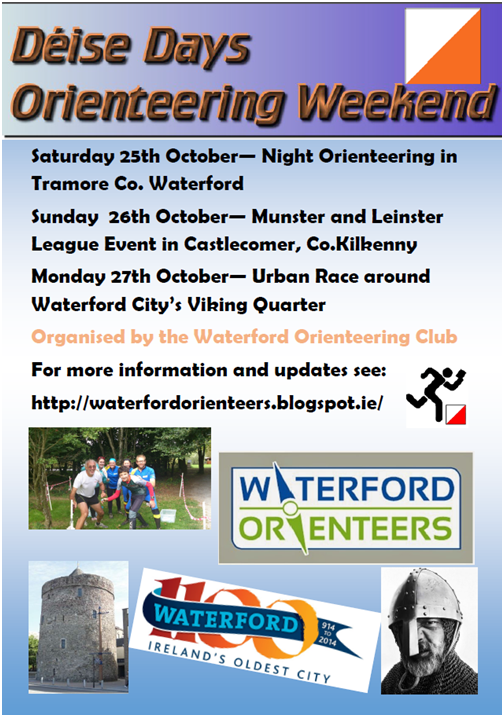 If you're looking to escape all or part of the Jazz in Cork this Bank Holiday weekend then why not consider testing your orienteering prowess on some of the varied terrain and courses on offer at the Déise Day Orienteering Weekend being organised by Waterford Orienteers (WATO). 3. Urban Race around Waterford City's Viking Quarter. Further detail on these events is available here. Final details on each day will be posted on the WATO website closer to the event. 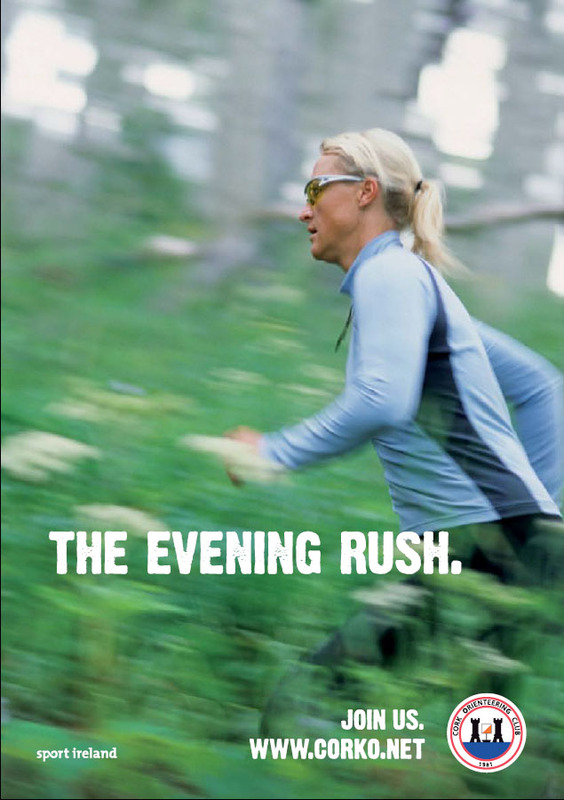 Please also note that online entries close on October 18th.